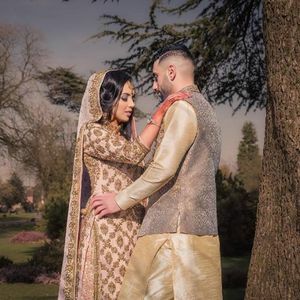 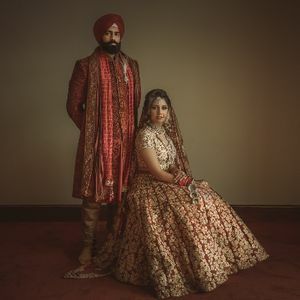 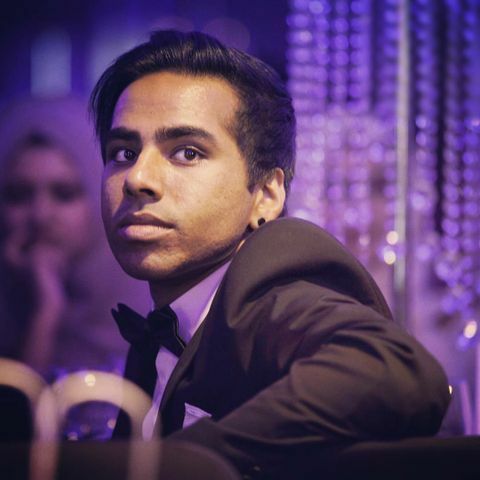 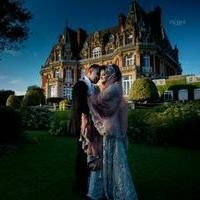 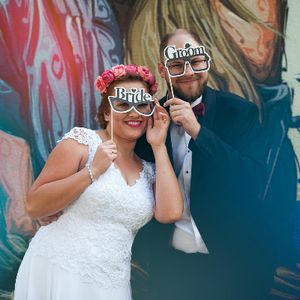 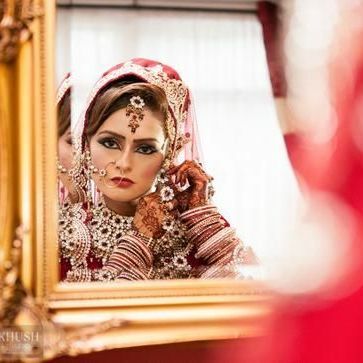 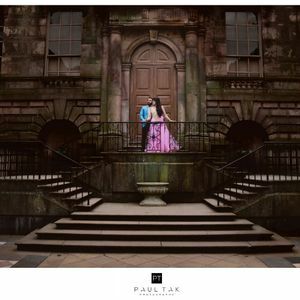 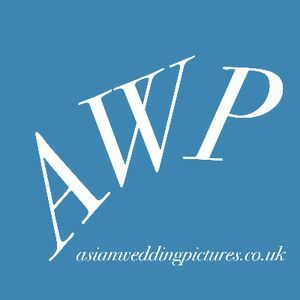 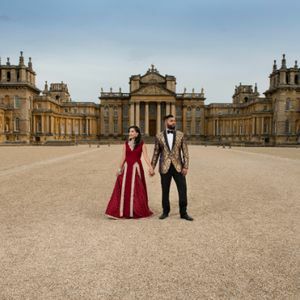 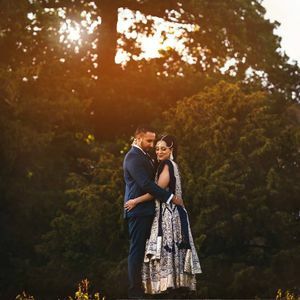 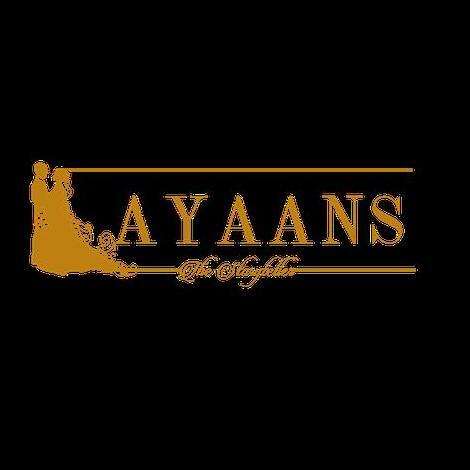 Are you looking for an Asian Wedding photographer in Cradley Heath, West Midlands? 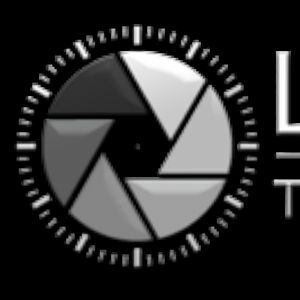 We have 23 photographers available for hire in Cradley Heath. 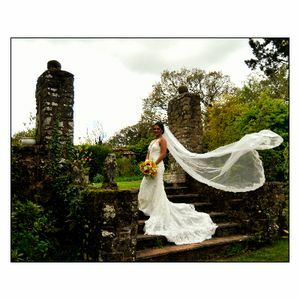 About: Uk based wedding photographer available for all ceremonies. 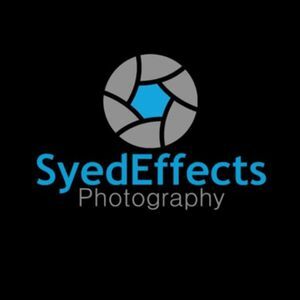 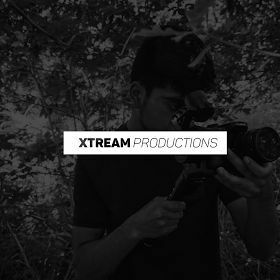 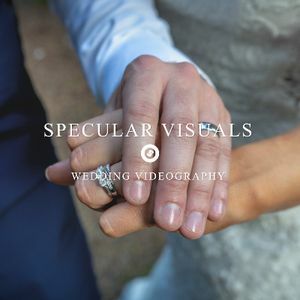 Friendly professional team offering quality photography.